We are getting started early on Earth Month 2019 at Ihloff! We are partnered with Aveda globaly to raise funds in support of Charity: Water. 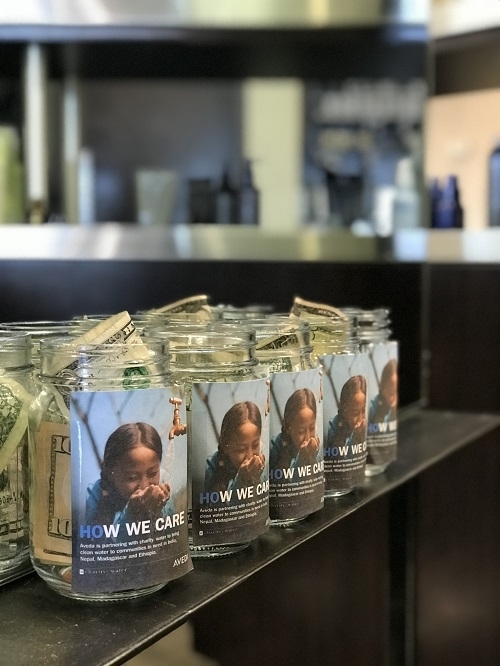 This is Aveda’s new non-profit partner dedicated to providing clean, safe drinking water, sanitation and hygiene (WASH) to people in developing countries. Ihloff is committed to raising $16,000 to help further their goals. Here is more info about Charity: Water. We love them, and we REALLY love that 100% of the money raised goes directly to a developing country. We are also proud to again support our local partner, Save the Illinois River, STIR!